Little different take on the Weekly News Recap here this week. We’re smack dab in the middle of the summer, which tends to be a slow time for news. This week we had the sad news of Iwata-San’s passing, and some news about Star Citizen‘s Kickstarter issues. But yesterday Bungie put out two new updates through the Destiny app/website – one the Weekly Update they always do, the other detailed a whole lot of changes coming for the weapons with the 2.0 Patch. There’s a lot to parse through with that so I want to talk about that today. The big focus in Destiny the last few months has been the current state of the Crucible weapon meta. Exotic Hand Cannons have reigned supreme more or less since December, while every other primary weapon type lagged a bit behind – especially the Auto Rifles. What we learned last night is that not only will those Hand Cannons be brought back more in line, but every weapon class available is getting some attention. Auto Rifles should be much more viable now – as long as you use them in their proper range, thanks to the change to damage drop-off. Pulse Rifles are getting a little tweak, mainly with the medium rate of fire archetype guns, dropping their base damage down a little. The big thing with Pulse Rifles is that in order to two or three burst, every shot needs to be a headshot now – which should reduce their quick kills, but generally keep them more stable. Scout Rifles are already in a pretty good spot – their generally the best long-range option now, and Bungie is reinforcing that role by reducing their close range effectiveness. Hand Cannons seem to be getting the most noticeable changes – the damage drop-off is being brought in to reduce effective range, pacing shots will be much more required for consistent precision shots, and their ammo is being reduced across the board. I think across the different primaries, this is the patch we’ve been asking for for months now. Weapons that have been behaving in ways they shouldn’t will hopefully be brought in line, and others that were left behind should be made viable again. That, in theory, should increase the amount of variety in the Crucible, which should help keep playing the PvP fun. 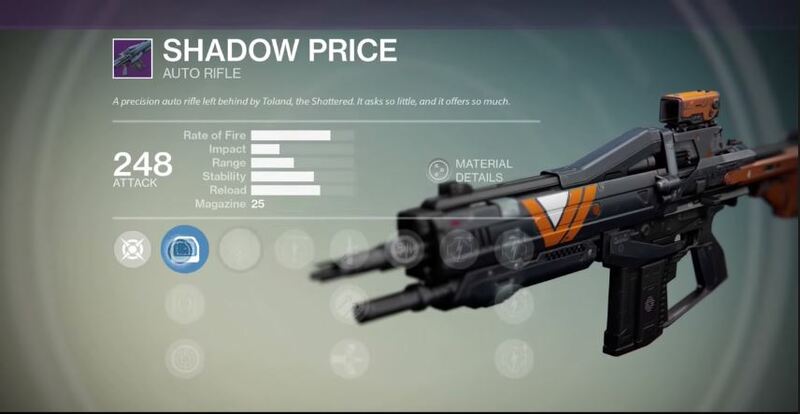 Special weapons have been a sticking point lately as well – anyone who’s spent time in the Crucible knows all too well how strong long range, high impact shotguns are now, never mind when Blink is added to the mix. It’s been compounded by the fact that there are multiple longer range shotguns available now, and they can all be reforged to a perfect mix of perks. 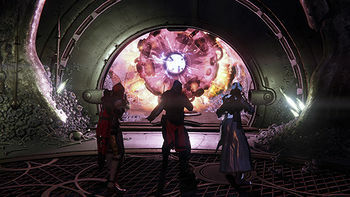 So to address that, they’re taking those perks that people look for – Shot Package and Rangefinder – and reducing their impact, along with some damage reduction, mainly for PvE. 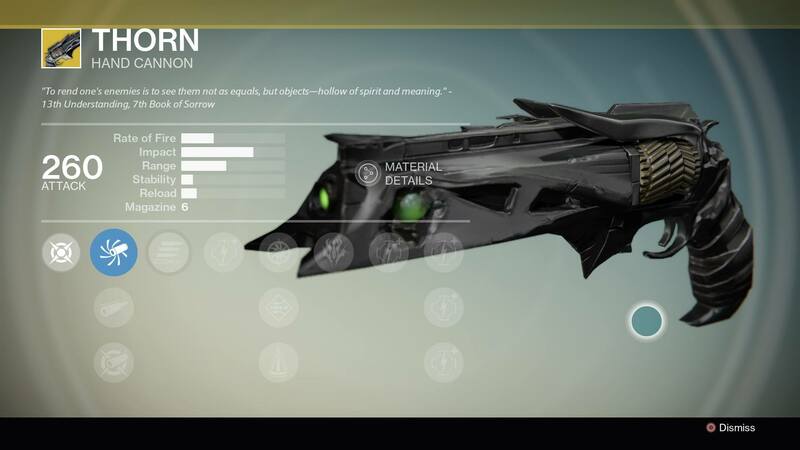 The Fusion Rifles have seen a lot less use, mainly because of the shotgun strength. So with 2.0, it looks like their making the changes based around archetypes – the long range Fusion Rifles are getting accuracy nerfs, while the close ranges get a slight boost. That should help put the Fusion Rifles back into their role as mid-range specials, especially with the shotgun nerf. Snipers have been more or less where they should be – long-range killers. However, the Final Round perk has been a pretty serious issue – it allows for one-shot body hit kills with a high impact sniper rifle. So to address that, Final Round will only impact precision damage now – which should already be a killshot, so really it’s only going to matter in PvE. The special weapon changes are again, more or less right what we needed. Shotguns didn’t need a flat range nerf, instead it was the perks that needed adjustment. Fusion Rifles needed something to help solidify their role to help counter shotguns. And Final Round was a serious issue that has been addressed. Finally, we get to the heavy weapons. The only thing their even looking at here is Rocket Launchers – in particular it’s a blanket blast radius upgrade. However, much like Final Round, there’s a perk on Rocket Launchers that’s been a bit of an issue – Grenades and Horseshoes. In PvP it makes using Rockets almost a guaranteed kill thanks to the big radius for the perk to activate. So their reducing the range for the perk to trigger, which really should help keep it from being insane in PvP, but could end up being rough in PvE. That said, the changes here are good – it’s rare to see Machine Guns in PvP thanks to the ease of using Rockets right now, especially with reforging allowing any launcher to have Grenades and Horseshoes. Normally, that would be enough for a weapon update. 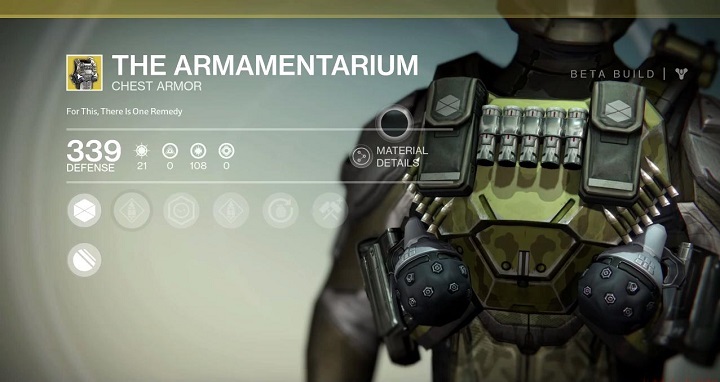 But that’s not all here – Bungie also addressed some particular Exotic weapons. it’s no secret that Thorn and The Last Word have been all but ubiquitous these days, for different reasons. 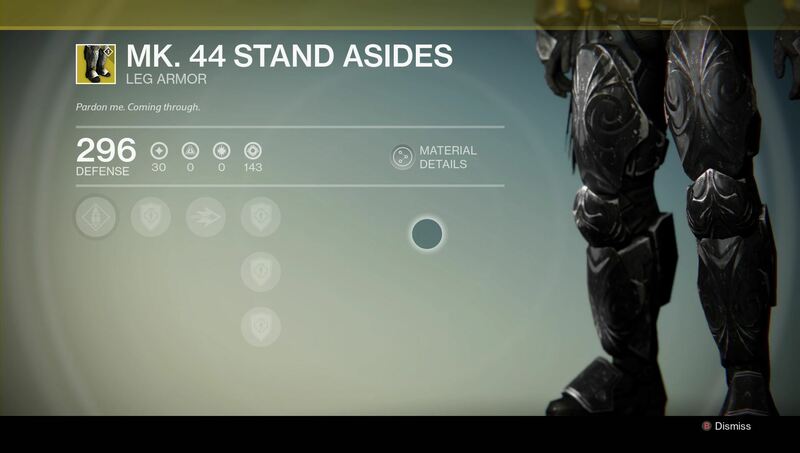 Neither gun really fits into their intended design though, and so Bungie is looking at them. 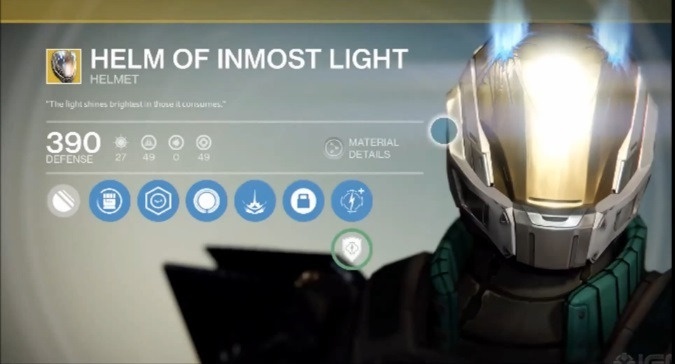 But we’ll start with two Exotic Auto-Rifles: Hard Light and Nechrochasm. Neither are particularly powerful now – their both the bullet-hose variety, which was hit hardest in February. Hard Light is getting some good attention – it’s getting a huge buff to stability, the bounce count for shots is increased and the gun will not have any damage fall-off. That’s a pretty substantial update, and combined with the Auto-Rifle buff, could make it a fun gun to use again. Necrochasm has its own share of issues – rarity combined with low effectiveness. So it’s also getting a stability buff, along with extra magazine and making that Cursebringer explosion more reliable and damaging. The two Hand Cannons though are really what we’re looking for. The Last Word, as Bungie said, is the fastest killing primary in the game, thanks to it’s insane Time to Kill. However, their intention was to keep it a close range monster; but thanks to a few little quirks, it’s been way more consistent at range. So they’re adjusting that appropriately – range is decreased, stability as well, especially while aiming down sights. On the flip side, the hip-fire bonuses are increased, pushing it into that role it was intended – and by fixing the bugs that triggered the extra damage while ADS helps it. And then there’s Thorn. Oh boy. 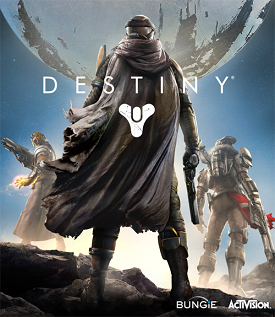 Plenty has been said about the gun – here and just about everywhere else that talks Destiny. Through the Hand Cannon changes, the range shouldn’t be near where it was in the past. That leaves the Damage over Time to be tweaked – which they’re doing. 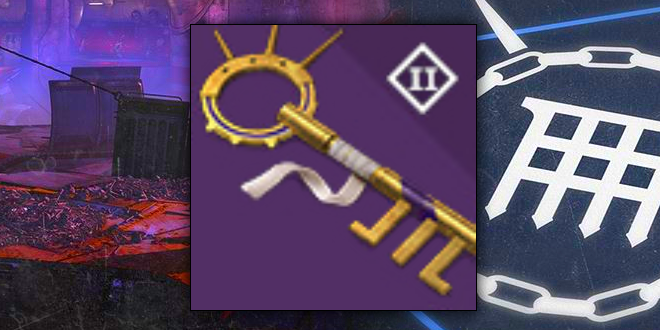 Reducing it by about 1/3 of where it was, and lets it stack multiple times – it’s a good PvE tweak, and really shouldn’t make too much of an impact in PvP. Hawkmoon – the PS4 exclusive Hand Cannon – is getting some changes to reduce the chances for one-shots. 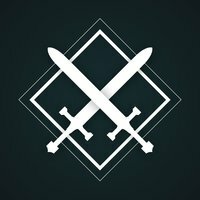 Reducing the chances for the bonus damage perks to trigger should help keep it fair. That’s when we get to the surprises. So far, every thing we’ve seen was more or less expected and desired. Bungie however is really making some changes to guns we didn’t expect. 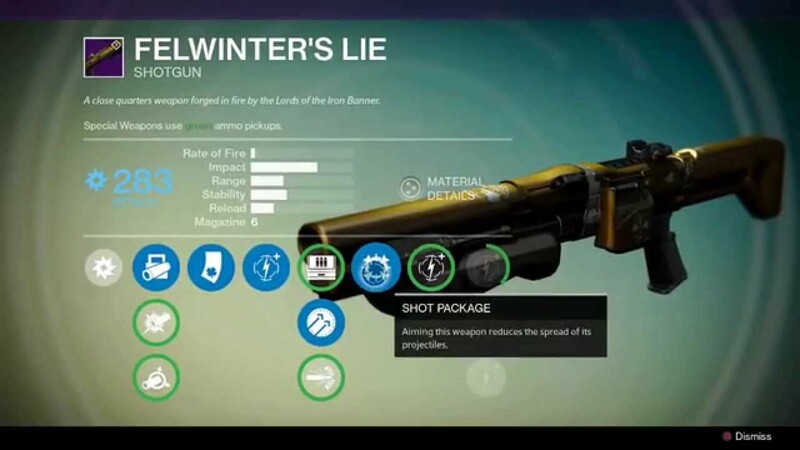 First up, Ice Breaker – in my opinion, the most important PvE weapon in the game. They aren’t really changing what makes it special, just reducing the effectiveness a little by slowing the ammo regen. It may sting a little, but I think it’s a fair move. No Land Beyond has basically been a joke weapon since it was added to the game. They’ve made a number of changes to help make it more effective – quicker handling, sight changes and changes to The Master perk. I still don’t see it being a particularly great gun, but could be slightly better. Black Hammer – a legendary Crota’s End sniper – is getting some tweaks to its White Nail perk. I don’t know a whole lot about this one, mainly because I don’t have the gun yet. 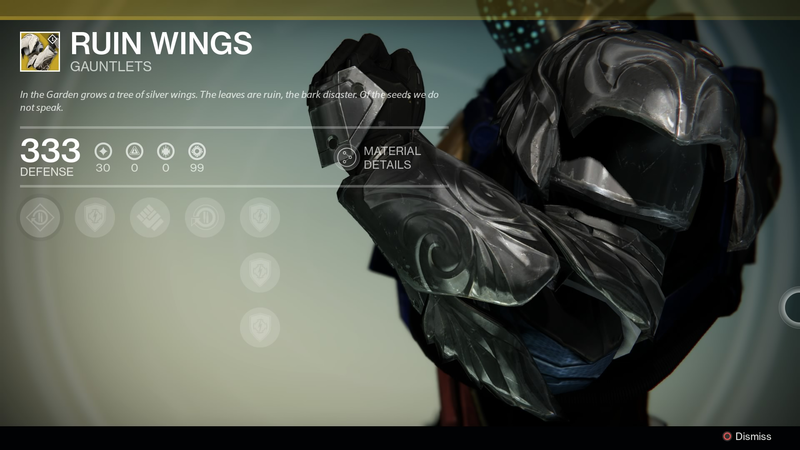 Lord of Wolves, one of the new House of Wolves exotics is seeing a boost to the recovery perk it provides. And finally, the White Whale of exotics for most of us, Gjallarhorn is seeing a bit of a nerf – the Wolfpack rounds damage is being reduced. I’ve seen a lot of people crying about this one – here’s the thing: I really don’t think it’s going to be that huge a difference. It’s still probably going to be far and away the most efficient Rocket Launcher available, just doing a little less damage. There’s a whole lot to sift through here, and it’s really hard to know just how much this will matter because we still don’t have a timeframe. In the past these major updates have come a few weeks before the actual DLC launches, so I would guess that we’ll see 2.0 sometime in August. 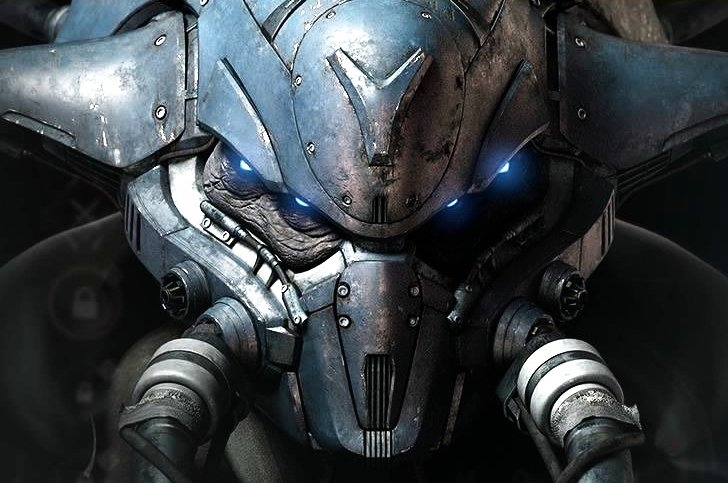 Whether these changes will matter that much after The Taken King starts Year 2 remains to be seen, and I seriously doubt Bungie will say anything on that matter – if it won’t, saying that kills the player incentive to keep playing until then.